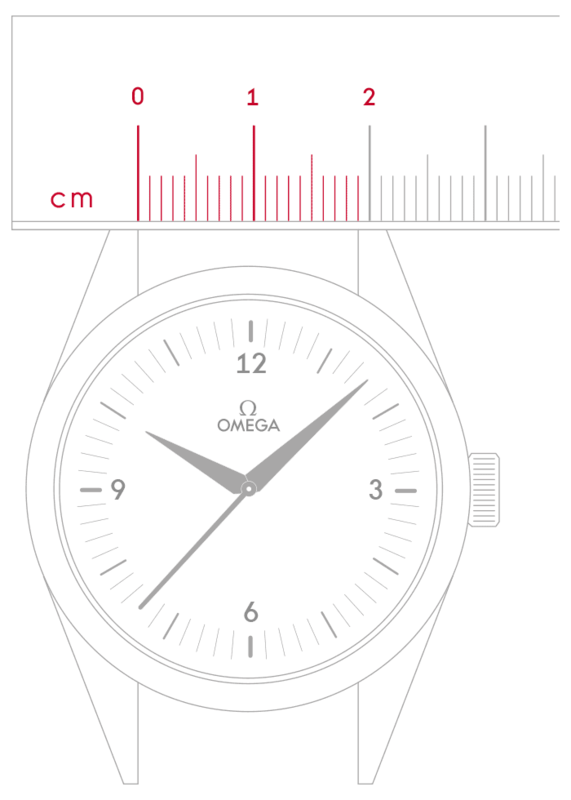 OMEGA's pioneering spirit has taken us on adventures into space and below the ocean's surface. 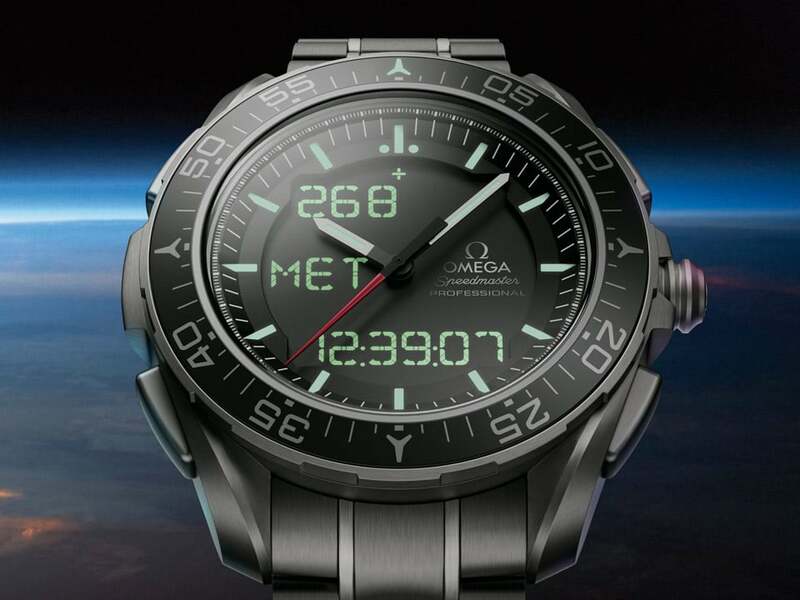 That same enthusiasm for exploration has led to the development of a new multi-function quartz-powered timepiece: the Speedmaster Skywalker X-33. 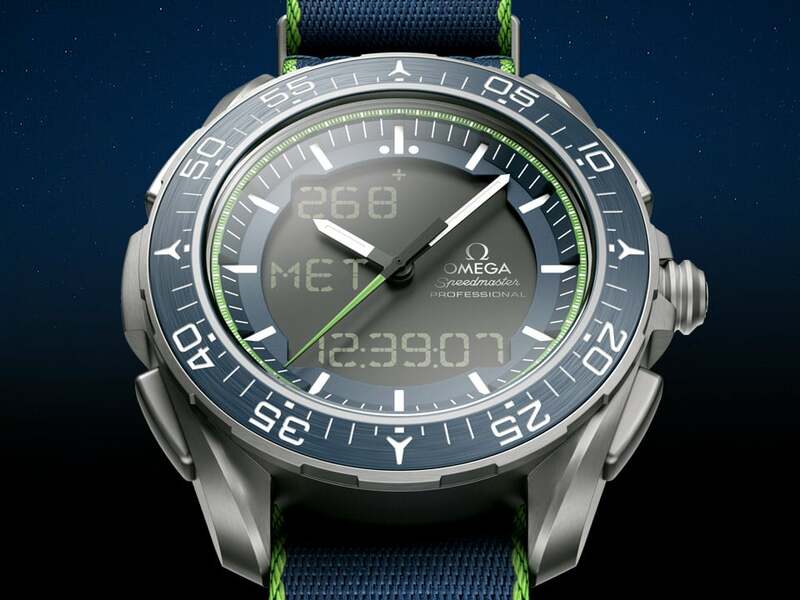 The Speedmaster Skywalker X-33 Solar Impulse Limited Edition commemorates OMEGA's special partnership with the innovative Solar Impulse project. 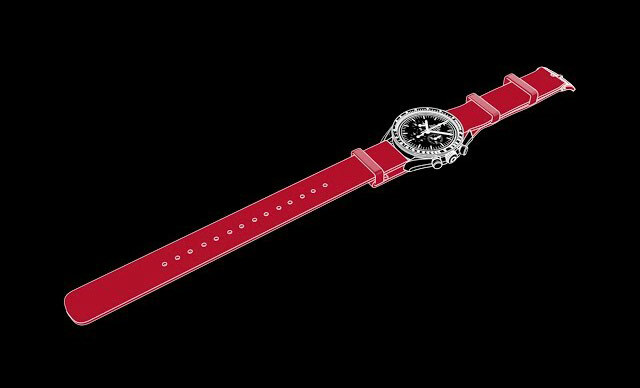 It has also been tested and qualified by the European Space Agency, carrying on the brand's half-century involvement in space exploration.